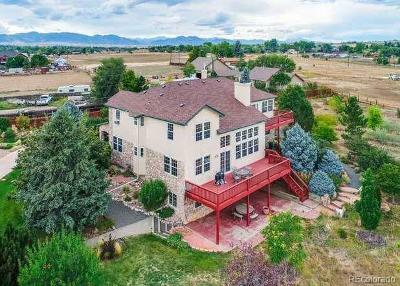 HORSES, LLAMAS, ALPACAS, MOTOR HOME, HOBBY SHOP, HOME BUSINESS? 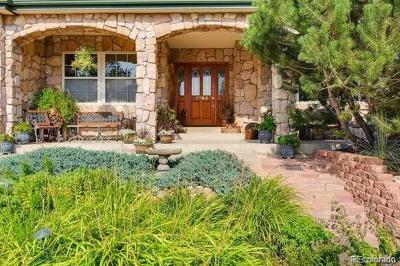 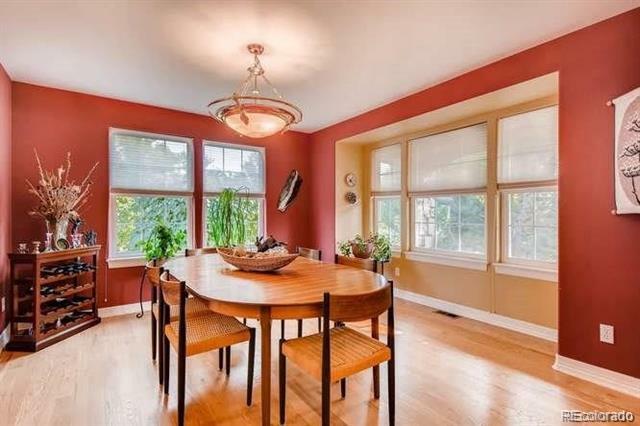 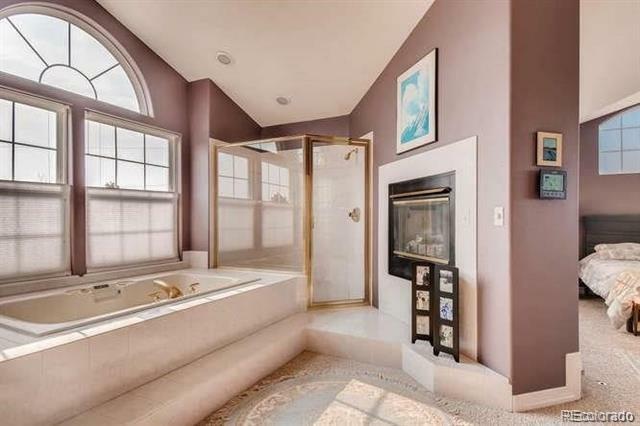 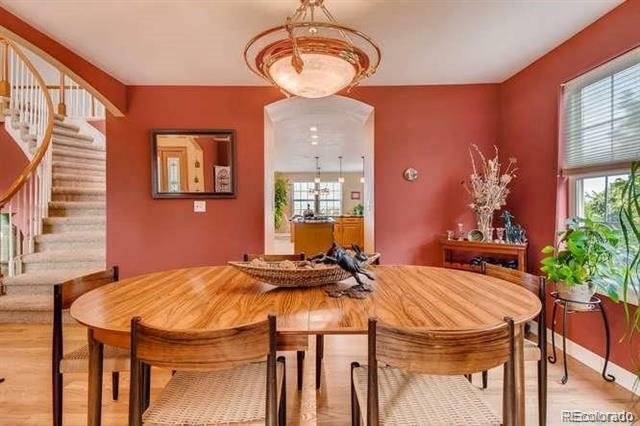 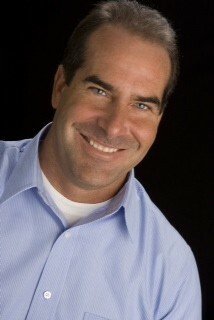 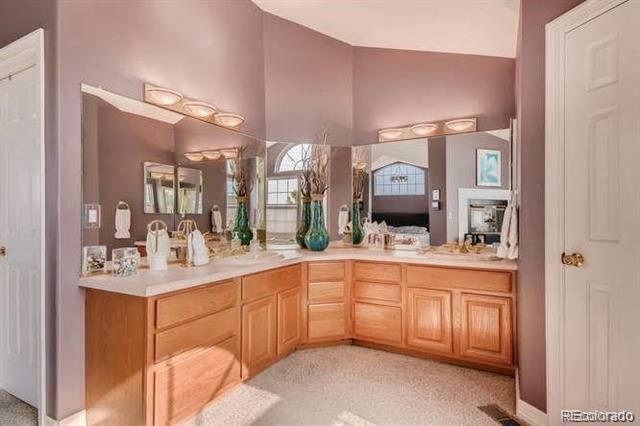 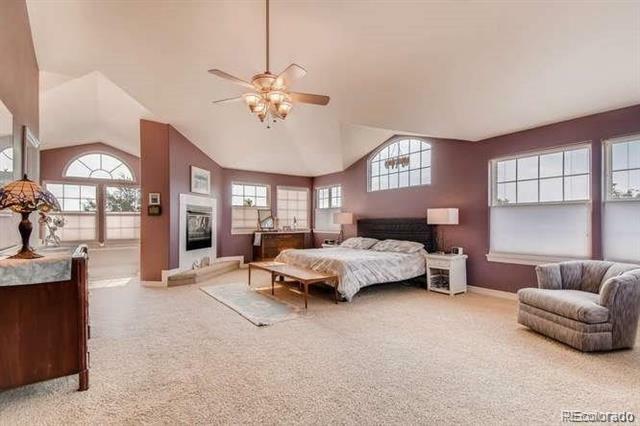 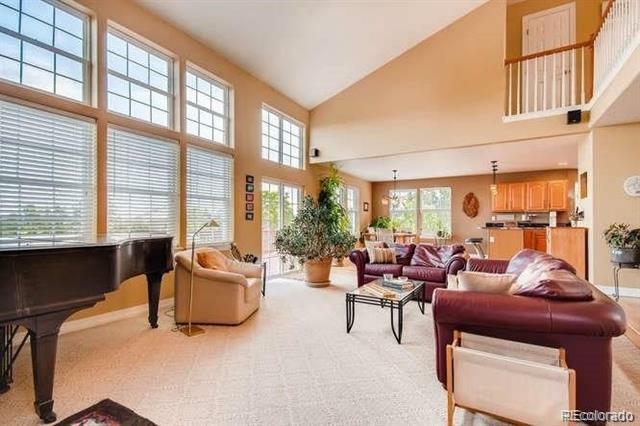 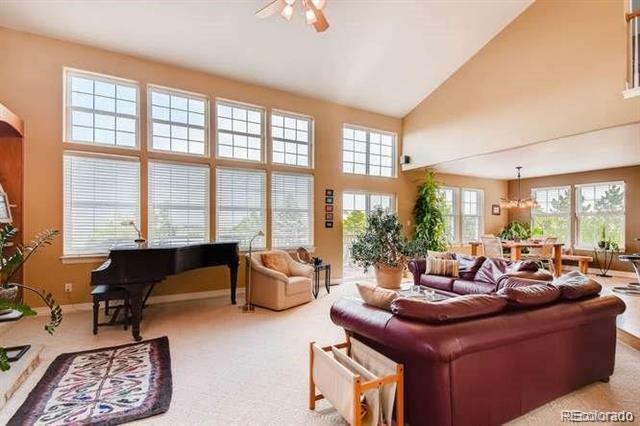 Searching for a RARE home that enables a wide variety of activities? 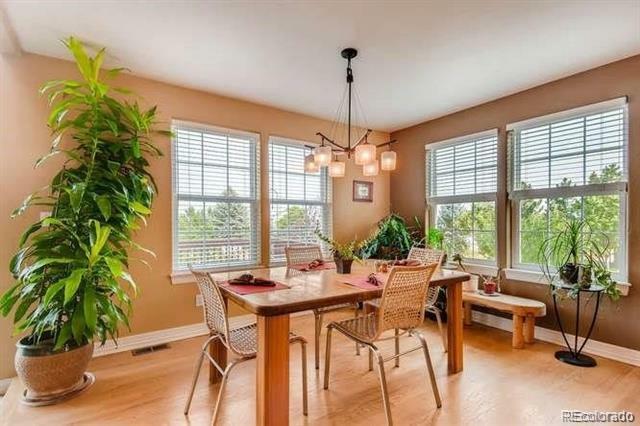 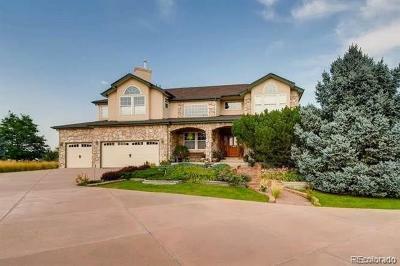 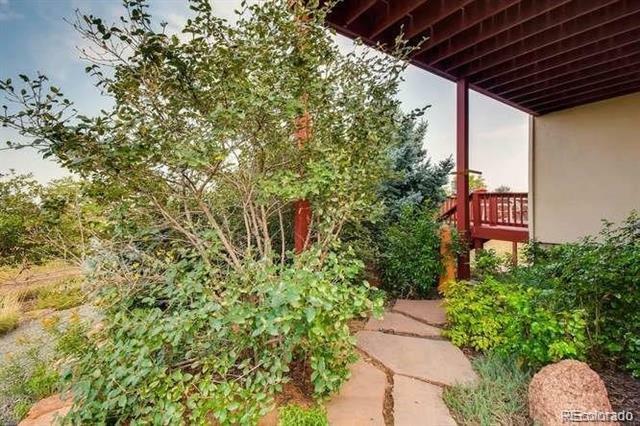 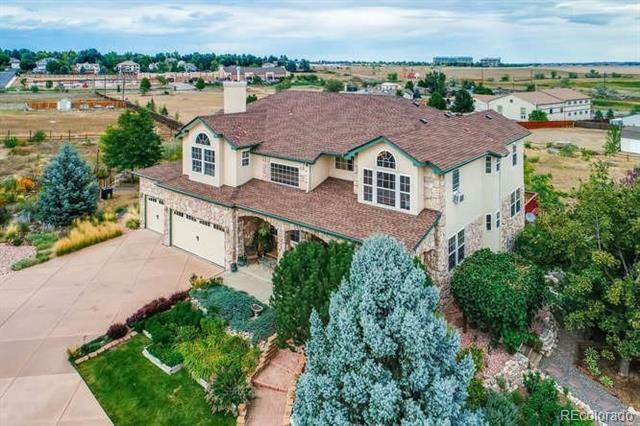 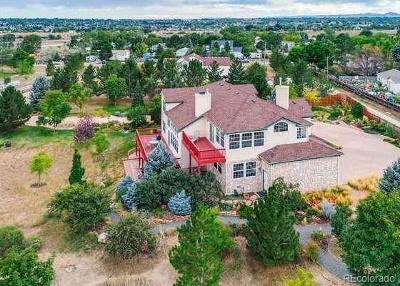 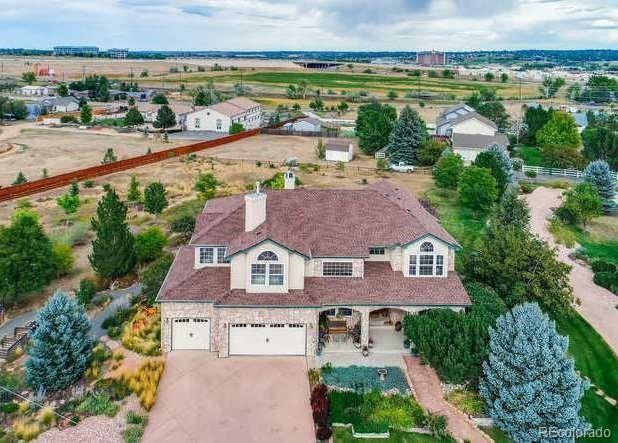 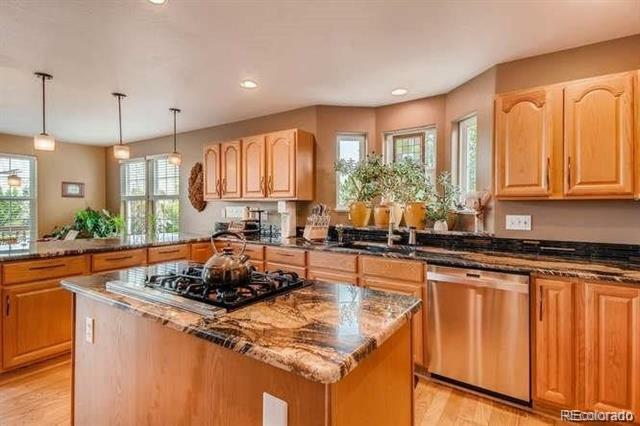 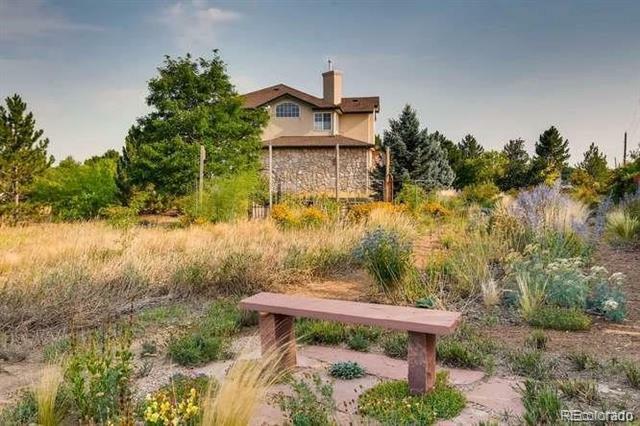 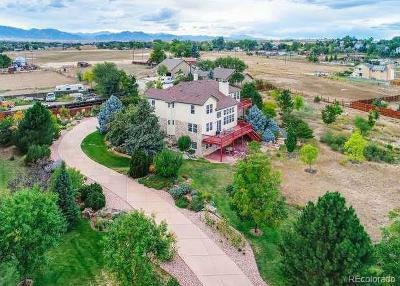 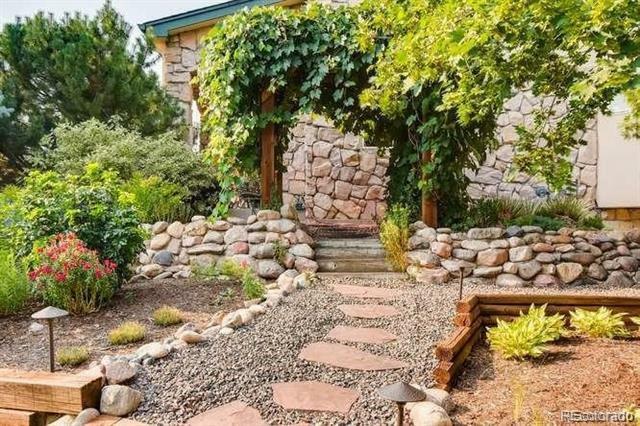 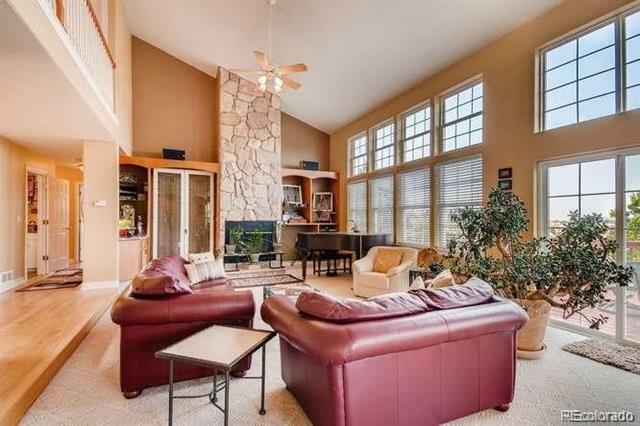 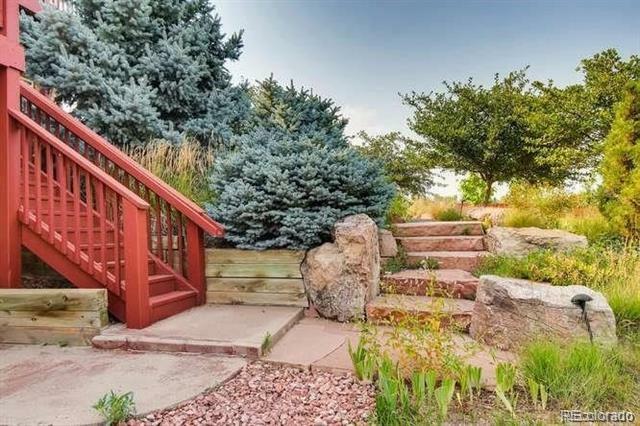 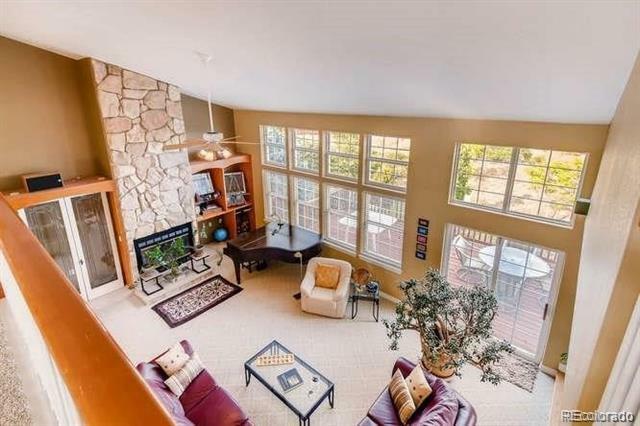 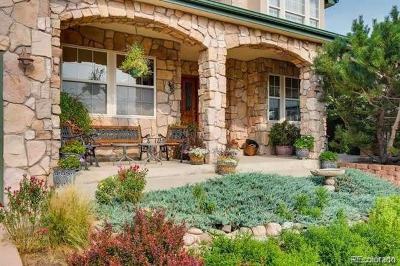 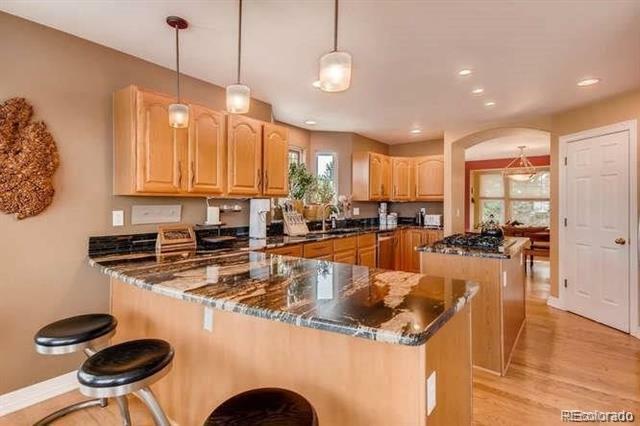 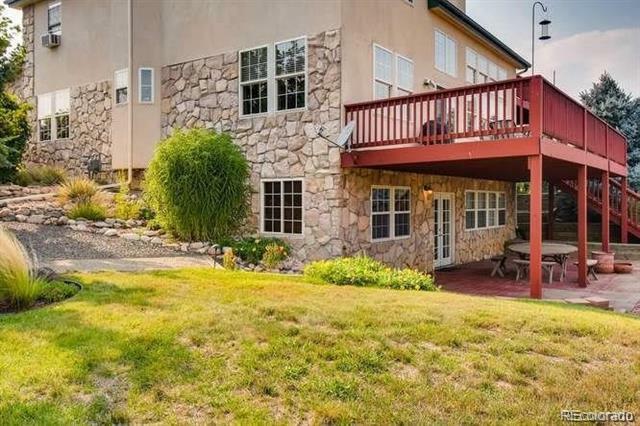 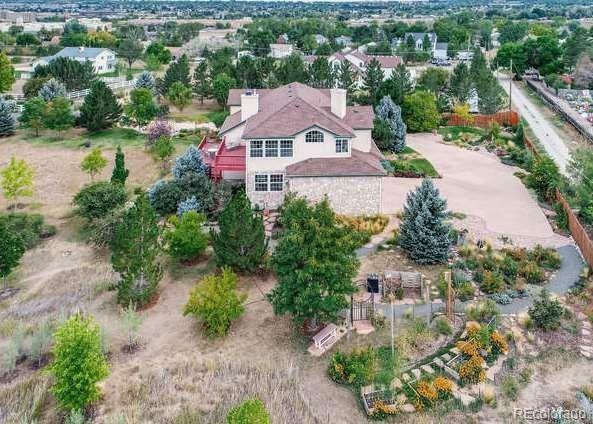 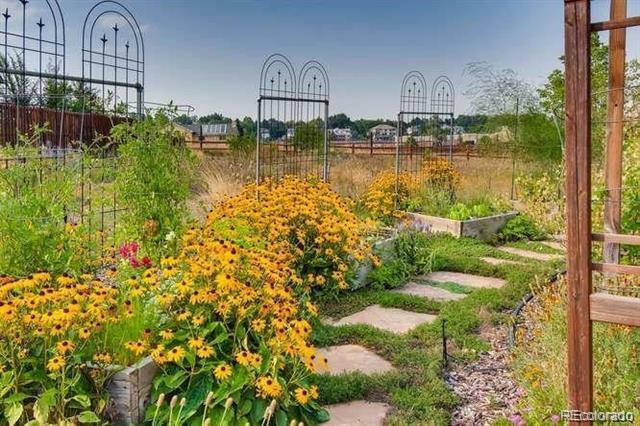 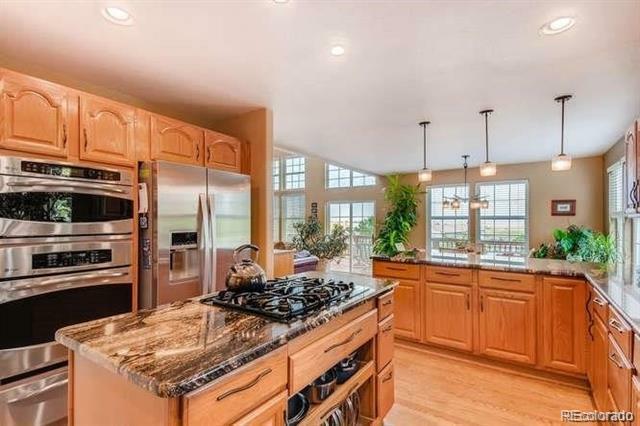 This âIN TOWN-MINI RANCHâ with easy access to Broomfield, Boulder, and DIA features a 1.77 acre, 77,057 sq. 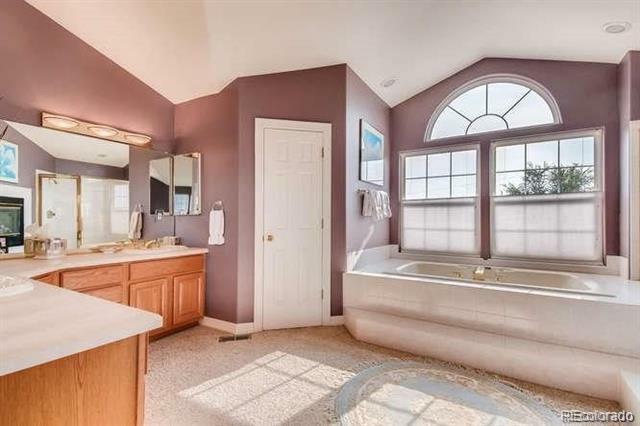 ft. site. 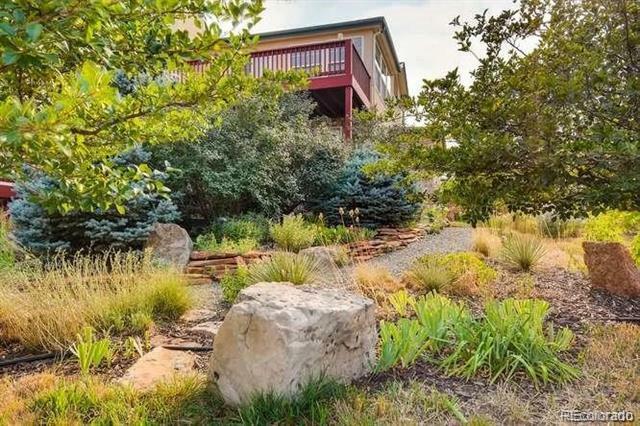 The established gardens and âwild-scapesâ must be seen. 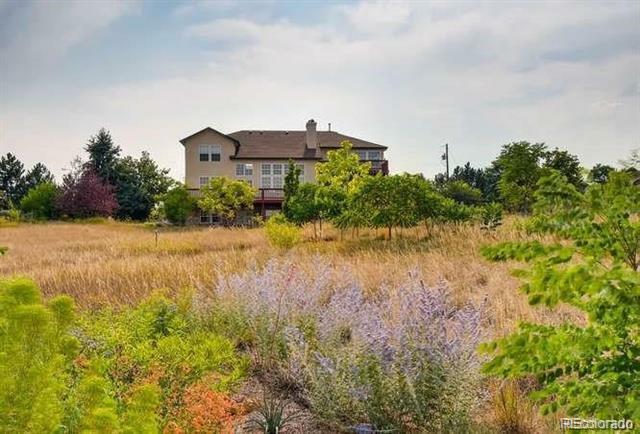 Suburban Residential Zoning (SR-1) allows the keeping of horses and other animals (the current owners have not). Land area is adequate for horses, pool, tennis, work shop, and RV garage/parking. 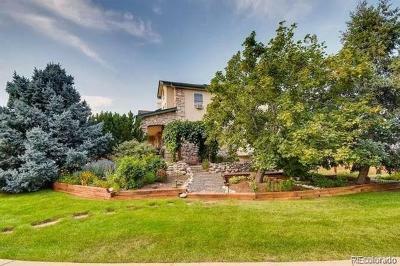 The 1995 custom two story home includes a walk-out lower level with two bedrooms, bath, and room to grow. 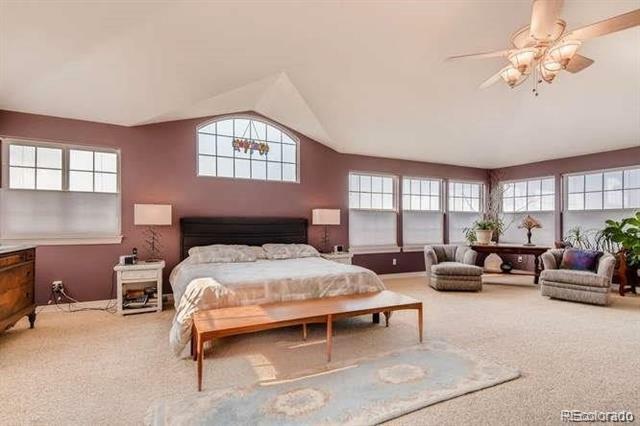 The spectacular Master Bedroom Suite includes a double sided gas fireplace, vaulted ceilings and an amazing five piece master bath. 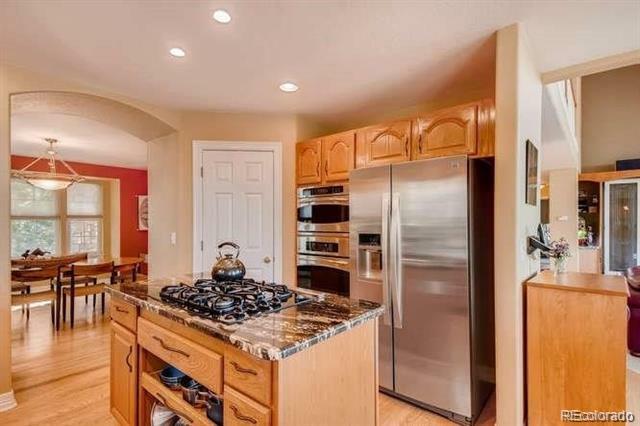 The fully appointed kitchen features slab granite counters, top of the line stainless appliances, and gas down draft cooktop. 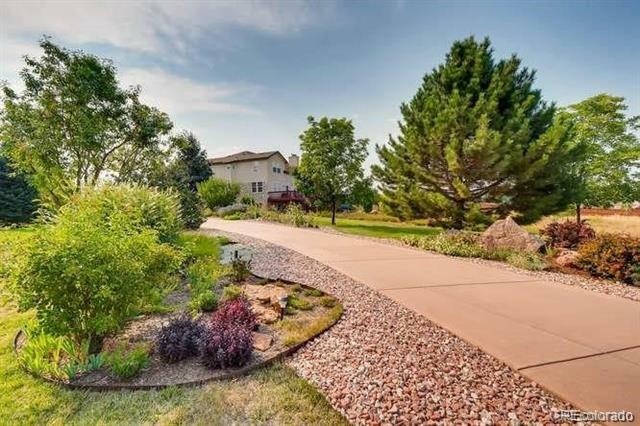 If âdriving byâ please follow the adobe colored concrete driveway to see the home and gardens; there is a turnaround at the end.